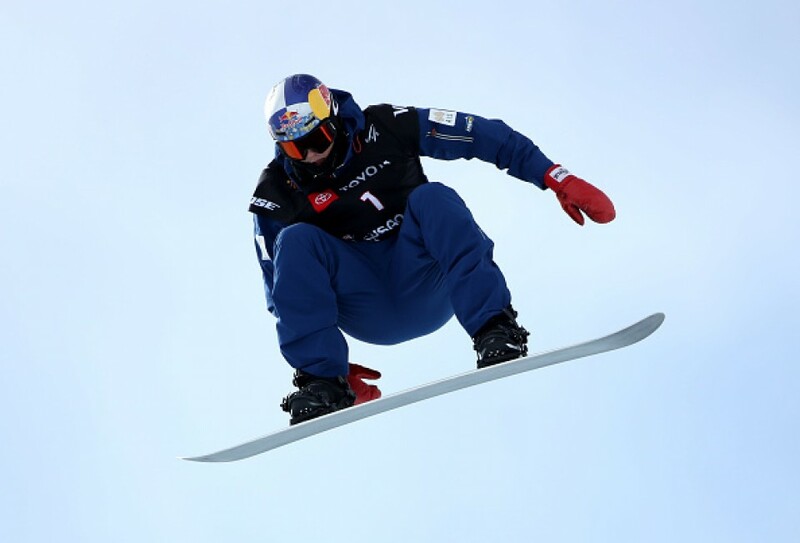 Japanese teenager Yuto Totsuka took silver in the men's halfpipe Friday at the FIS Snowboard, Freestyle and Freeski World Championships. "That was dreadful. I've landed it before, but not this time," said Totsuka, who took silver last month at the Winter X Games in Aspen. "I'm frustrated. That's all I'm feeling." Switzerland's Patrick Burgener took bronze with a score of 91.25. Among other Japanese, Ikko Anai was sixth with 75.75, Raibu Katayama 12th with 61.75 and Ruka Hirano 13th with 59.75. Japan's two-time Olympic silver medalist Ayumu Hirano did not compete in Park City after also missing the X Games with a hand fracture. Pyeongchang Olympic gold medalist Chloe Kim of the United States won the women's halfpipe with a score of 93.50, finishing ahead of China's Cai Xuetong on 84.00 and compatriot Maddie Mastro with 82.00. Japan's Kurumi Imai finished seventh on 74.50, Hikaru Oe was 14th, with 51.75, and Haruna Matsumoto 16th, with 40.25. Also on Friday, Japan's Daichi Hara took bronze in men's moguls skiing at the championships. The Pyeongchang bronze medalist completed the Deer Valley course with a score of 81.66. Canada's Mikael Kingsbury won gold with 84.89 points, 2.95 ahead of silver medalist Matt Graham of Australia. "In a word, I'm happy," the 21-year-old Hara said. "I thought there was a chance I could get on the podium, but it's still a surprise." Japan's Ikuma Horishima finished fourth, 0.36 point off the podium. Among other Japanese, Motoki Shikata was 10th, with a score of 74.68, while Goshin Fujiki scored 70.63 for 13th.